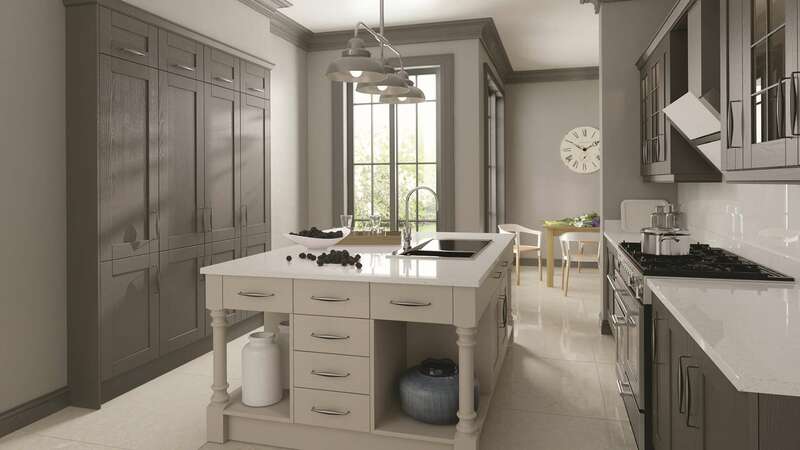 Less is certainly more when it comes to the minimalistic and modern Madison kitchen. 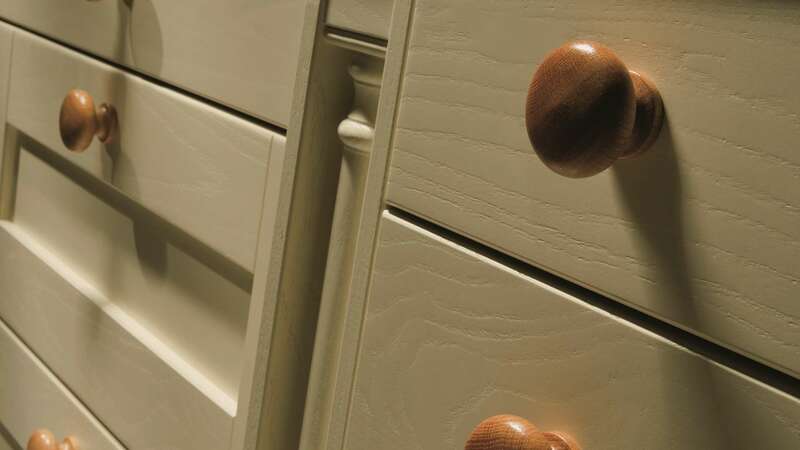 Finished in painted ivory, a feeling of freshness is created. 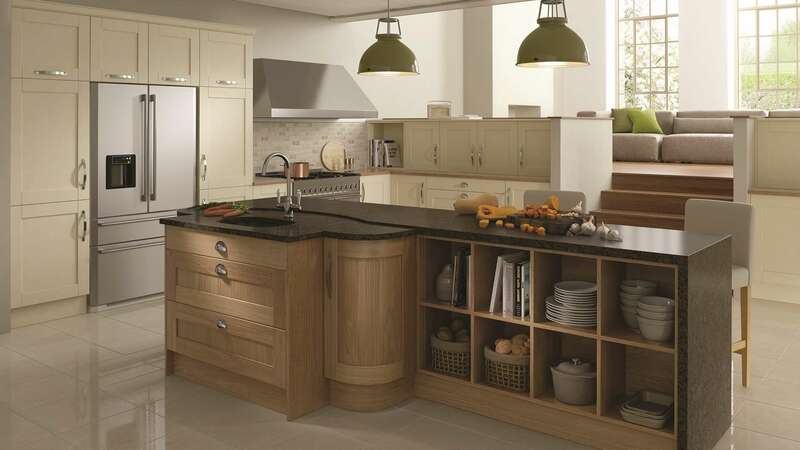 The doors are designed with a solid ash frame and a middle flat panel which is also ash. 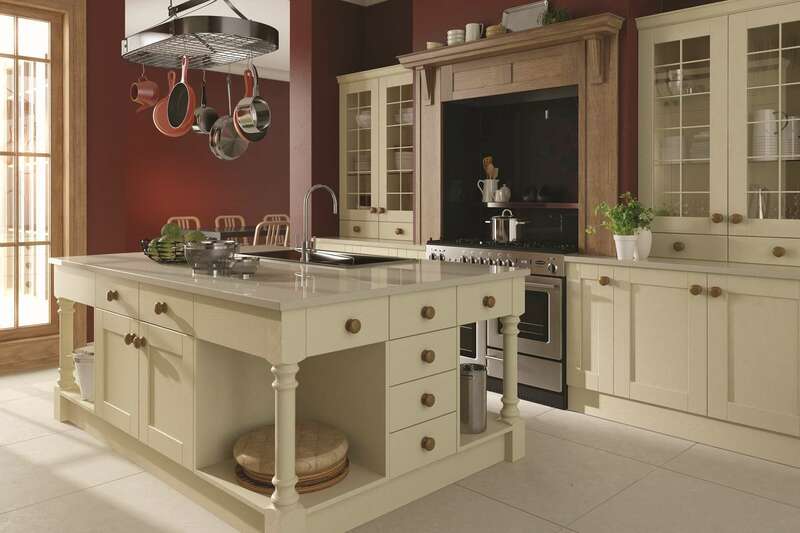 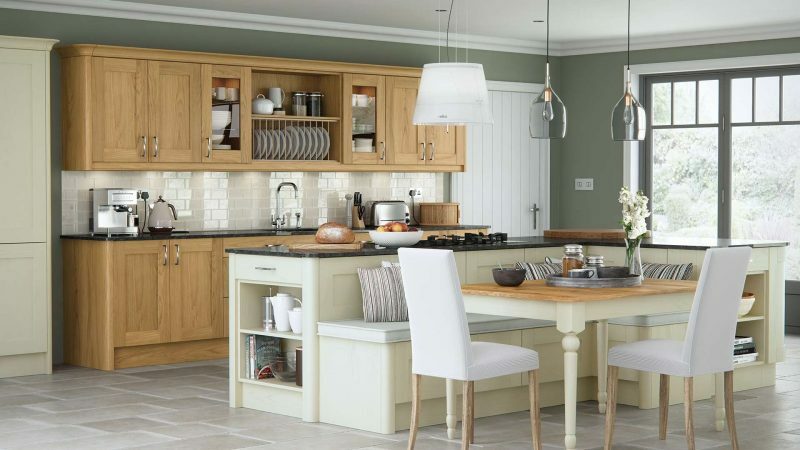 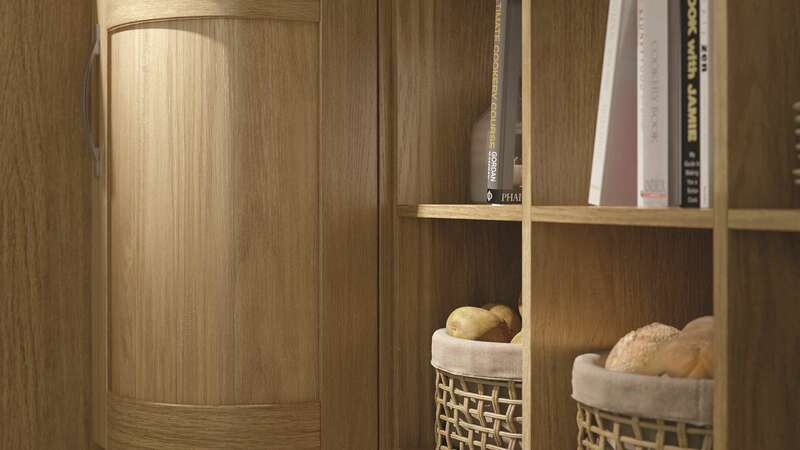 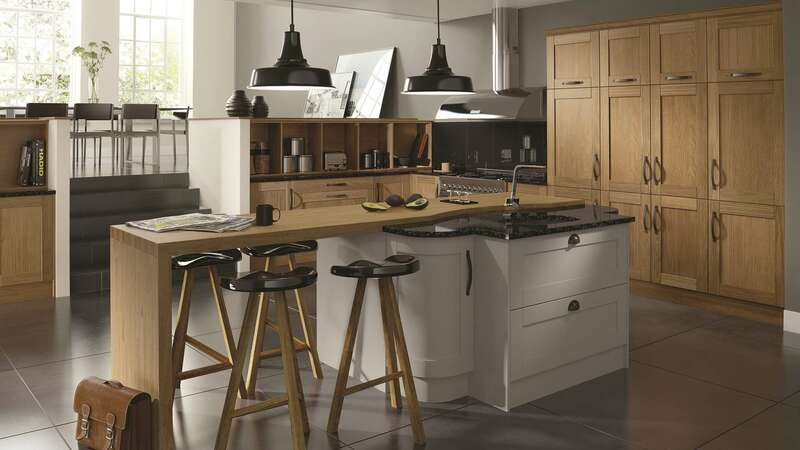 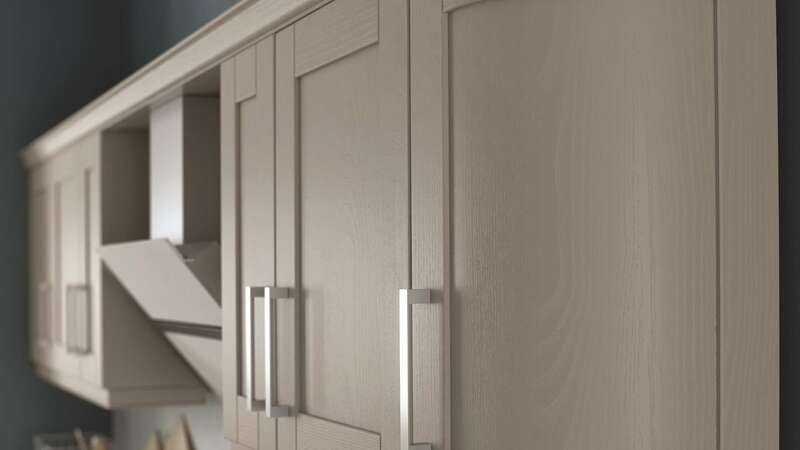 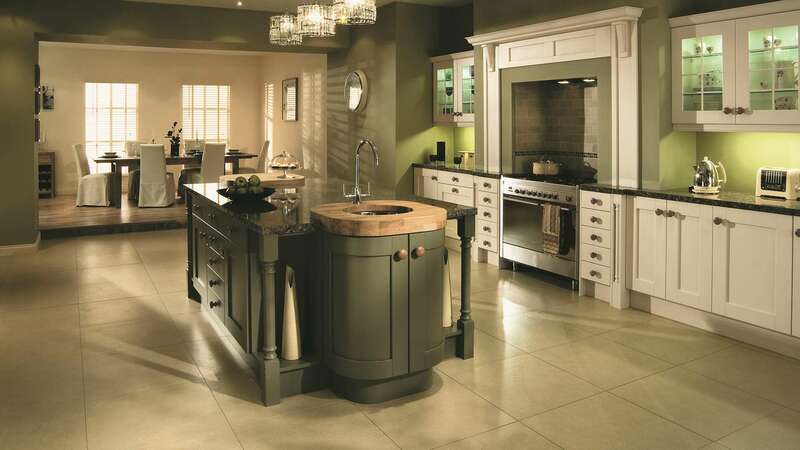 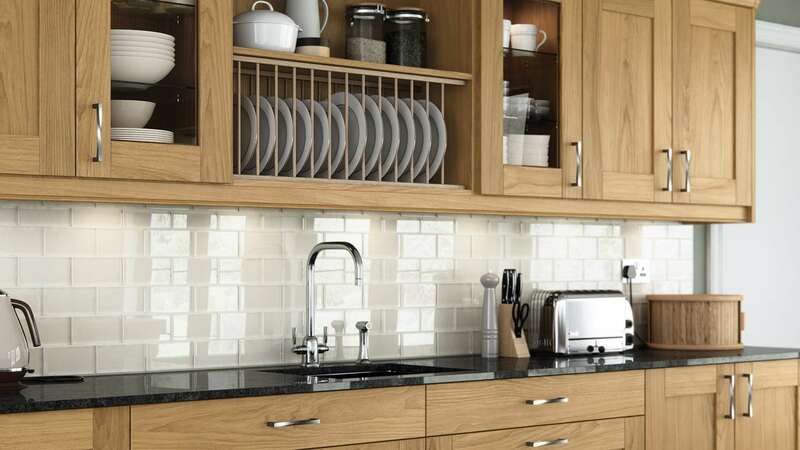 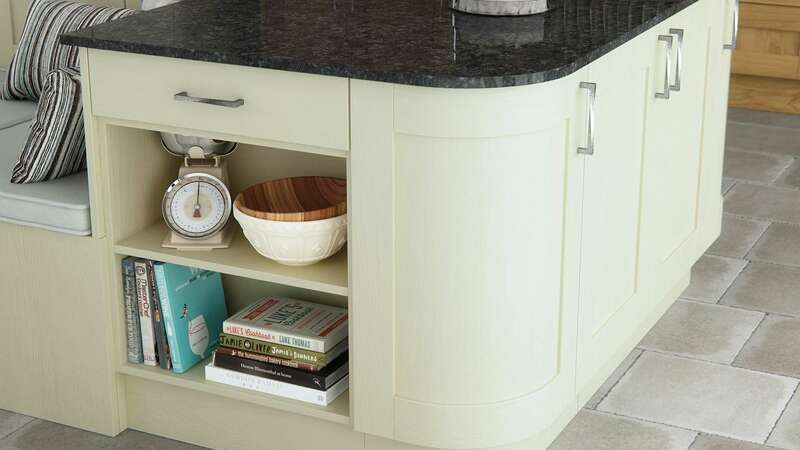 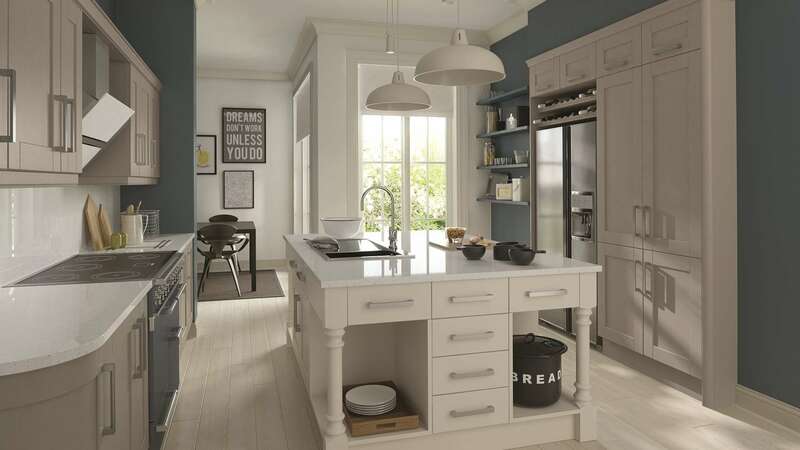 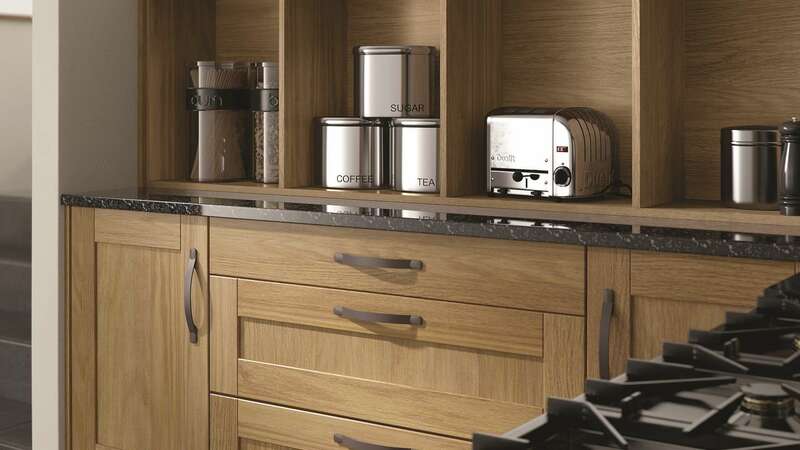 A range of accessories exist for those keen to add some personal details.An additional option is the oak finished Madison Oak with Madison Painted Ivory kitchen, which is very similar although the flat panel framed door is made using solid oak, as opposed to solid ash.